Often the first and one of the most frequent contact points in health care, Patient Access is an important part of the overall care journey. The industry is changing as it moves toward empowering people to be more involved in their own health and care decisions. To celebrate Patient Access Week (March 31- April 6), we've compiled this list of six blogs that cover the connection between consumerism and Patient Access. Consumerism — the notion that patients make purchasing decisions based on information about health care cost and quality — is still relatively new in health care. Maybe that’s why some health care leaders are skeptical of its staying power. But consumerism is no fad. The trends that drive consumerism, including generational, societal and technology changes, are here to stay. In this blog, Fifer outlines six key points on health care consumerism and its impact on organizational success. 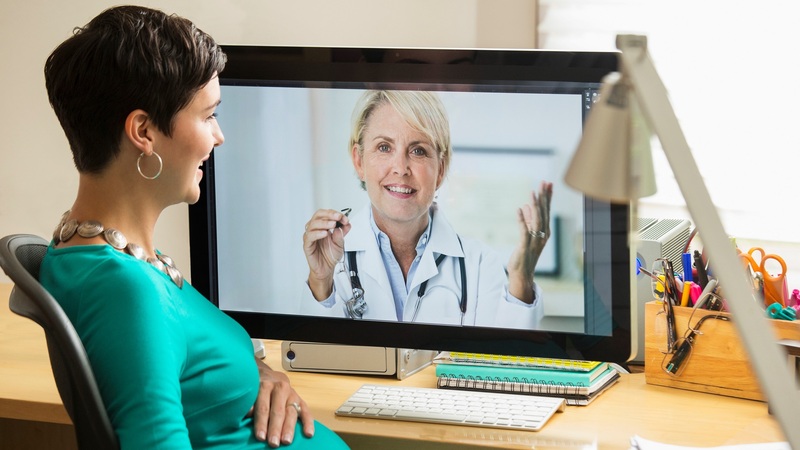 Over the next ten years, the business of health care will change significantly. The last decade has been focused on the digitization of workflows, which has created an opening for new advancements in health care. Technology enablers, such as telehealth, cloud, block chain and the Internet of Things (IoT), juxtaposed with the need for clinicians to improve health outcomes and drive personal accountability in health care, creates an industry ripe for consumer transformation. In this blog, Hamilton examines how the health care industry can better serve the shifting needs of patients and customers through technology. Revenue cycle has always been clinically driven. Without clinical care, we would not have claims to bill. Depending on clinical documentation to create and complete a compliant claim has key advantages, designed for a faster, more accurate and increased reimbursement, and reduction in financial loss from time-intensive payer third-party audits in the world of value-based payment models. In this blog, Bowen and LaBau, discuss how people, process and technology play equal roles in transforming business operations in health care. Today, the health care landscape is shifting rapidly, and a fundamental redesign of the approach to the business of care and revenue cycle management is critical to financial solvency of health care organizations. It’s no surprise that the way we account for the business of care must change. The entire health care industry is moving from a fee-for-service model to a fee-for-value model, with new regulations and programs targeting health care organizations, physician groups and individual physicians. In this blog, Tdese explains why better physician alignment leads to better patient care. The diverse and fast-paced environment of health care requires effective management of the many processes and resources needed to keep health systems running smoothly. To offer greater value and a better overall experience for patients, organizations must strive to be more efficient, productive and profitable in every area of care delivery. In this Q&A, Catherine Shull Fernald, chief nursing officer, Acute Care at Christiana Care Health System, shares her expertise on the current and future state of health system operations and offers insights into how organizations can be more strategic and innovative in supporting their core functions. Thanks to shifts in consumer behavior patterns and technological advancements, the health care industry is facing an increasingly savvy customer base that has high expectations when it comes to services and treatment. This means that today’s hospitals and health care systems need to turn their attention not only to specific parts of the patient experience – not just to treating a specific care episode or prescribing a medication for an illness – but on the entire span of the patient’s interaction with the organization. In this blog, Hart delves into what it means to deliver a great patient experience. Information is powerful. 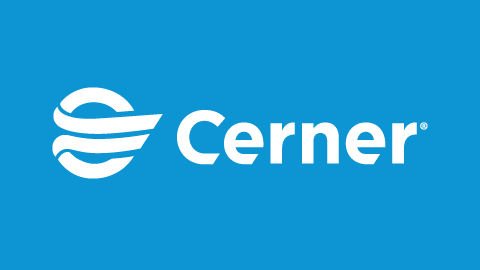 Cerner’s Patient Access solutions help your organization get complete and accurate information from patients at the point-of-service. Learn more here.